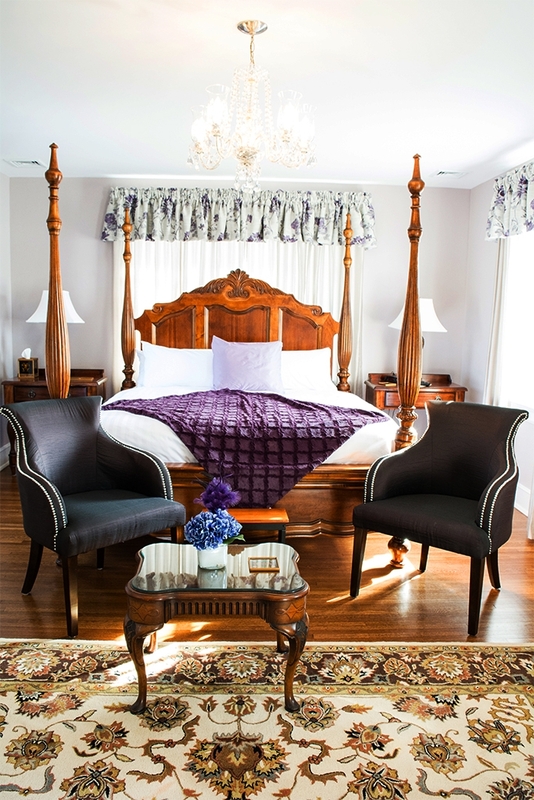 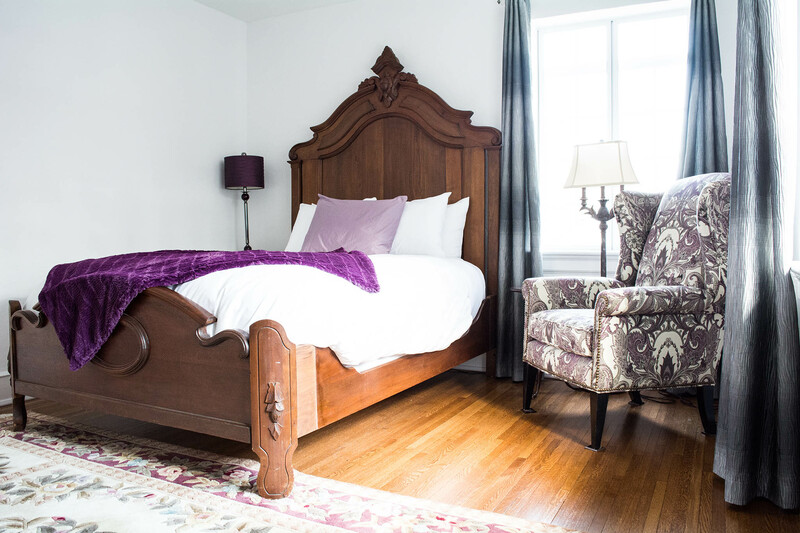 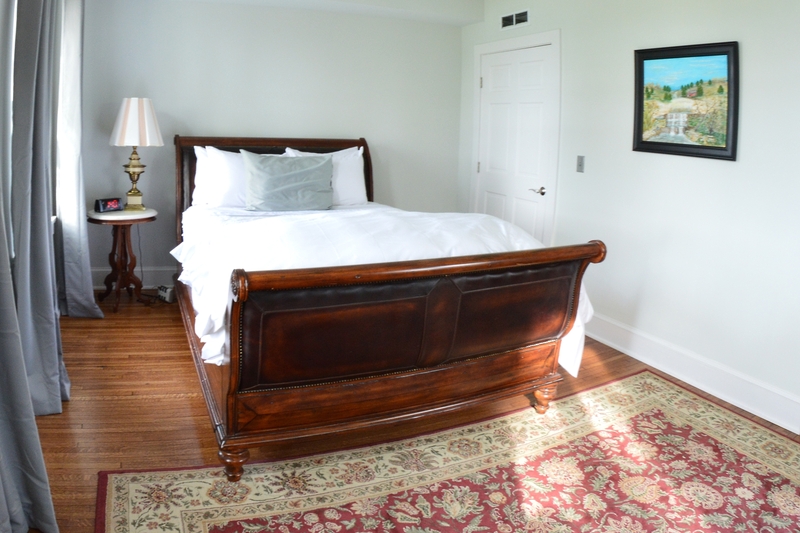 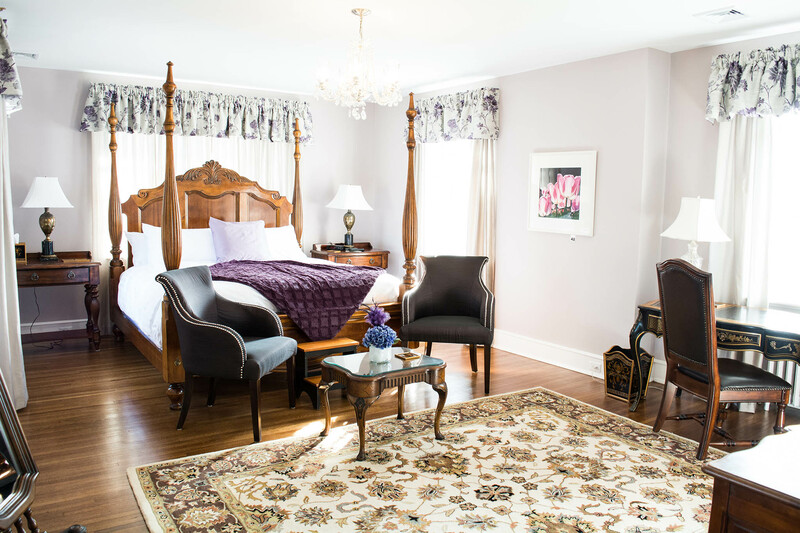 Discover the most beautiful riverfront bed and breakfast in Harrisburg, PA. Business or leisure, you can stay in this luxury ledge-stone mansion because you deserve the best night's sleep central Pennsylvania has to offer. 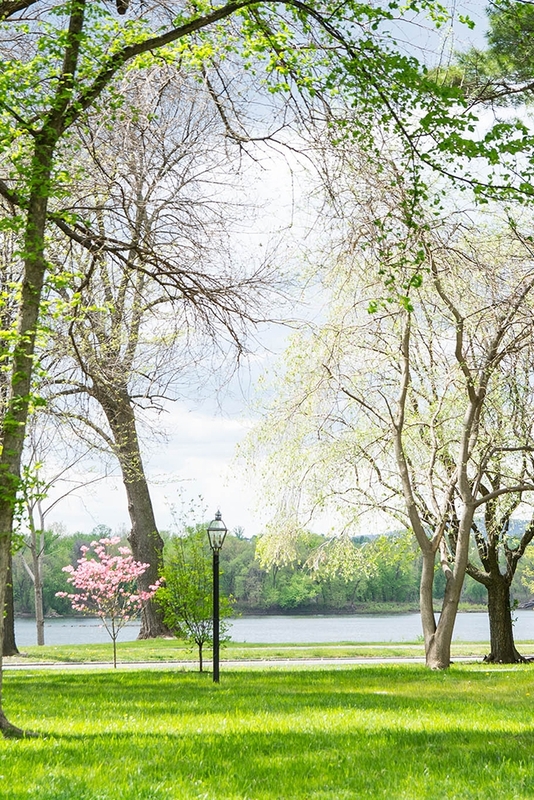 At The Manor on Front Bed and Breakfast, you can have an unbeatable view of the Susquehanna River from your room. 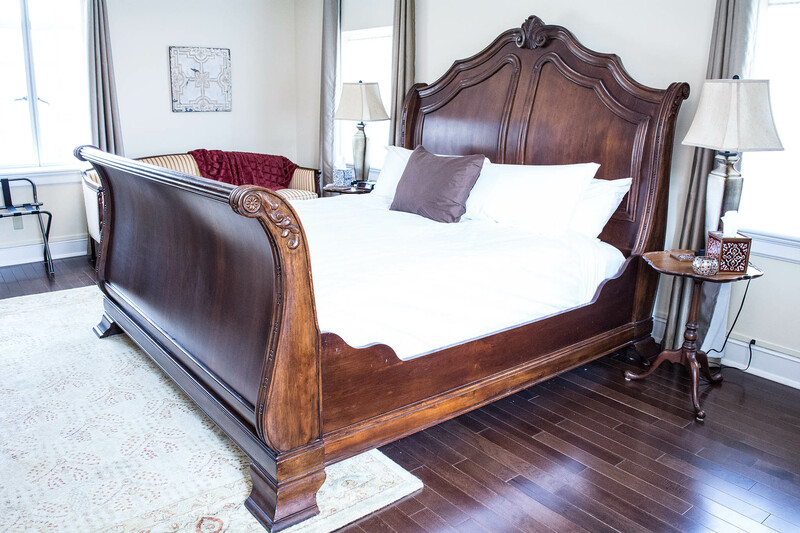 You can relax in any of the many common areas The Manor has to offer, including the library, living room, parlor, and courtyard, or you can explore the many attractions and restaurants in Harrisburg, PA. 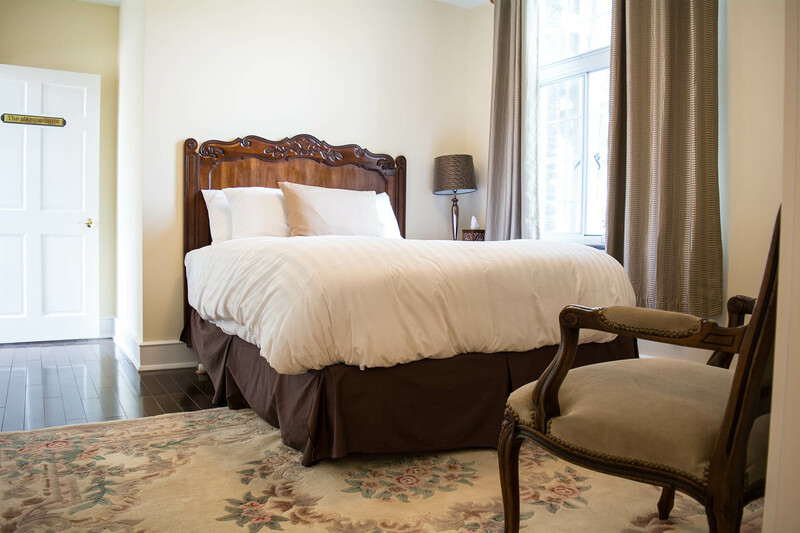 The Manor on Front has free high speed WiFi throughout the entire property, and free onsite parking. 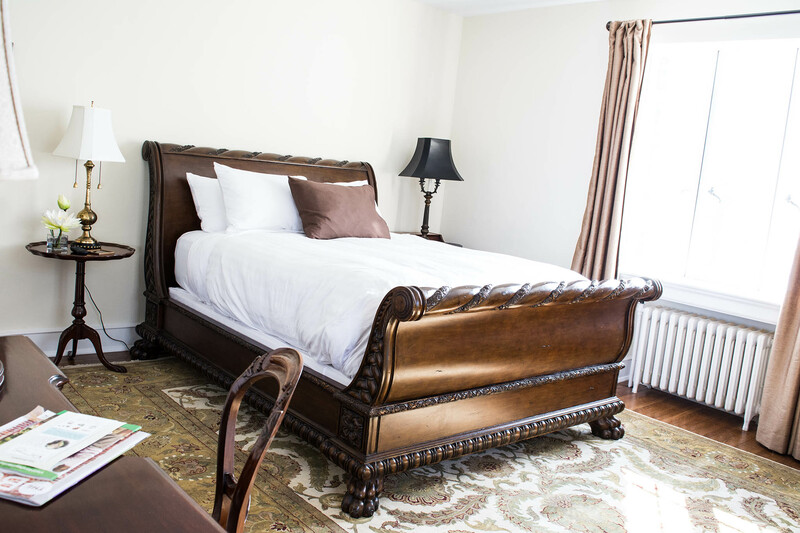 Each room is equipped with a large HD smart TV and includes Netflix for guests. 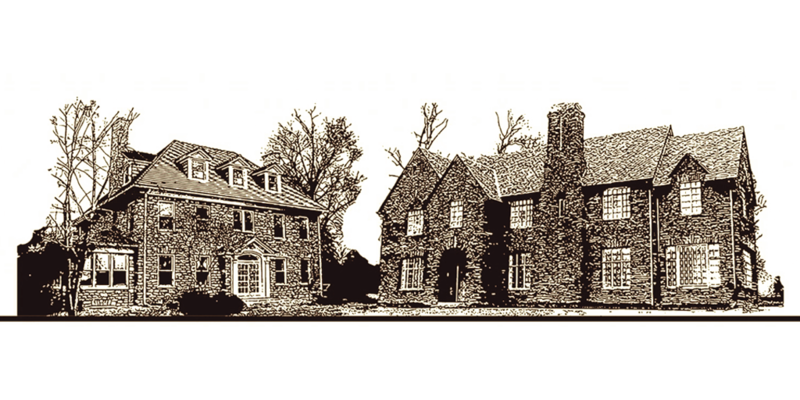 The Manor on Front is also the perfect place to host your next event. 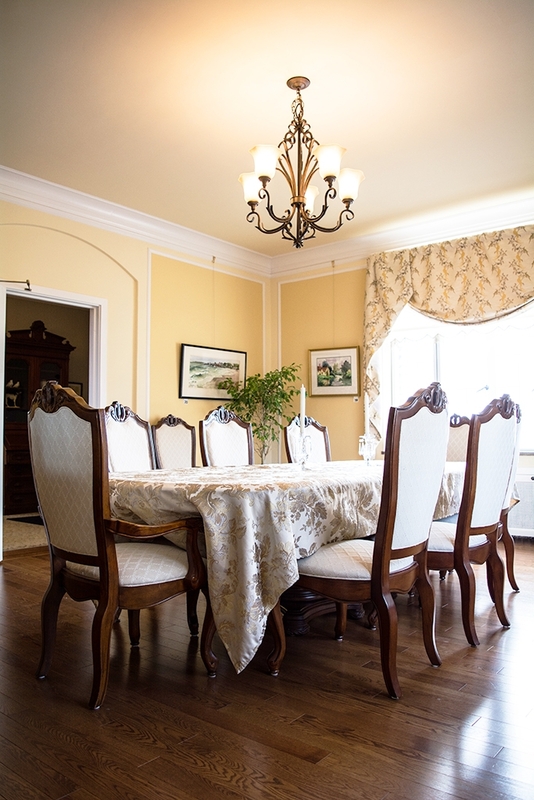 You can host conferences, banquets, parties, weddings, fundraisers, reunions, and more in The River Room.